It's here . . . . and it's fun! As one of the fastest growing sports in America, pickleball is a fun easy game to play. Every age group can join in. Bring some excitement back into those courts. 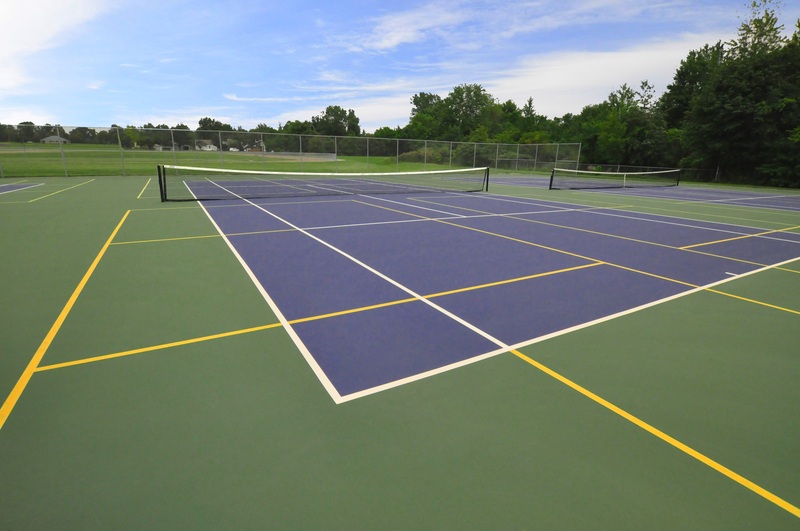 Add pickleball lines to existing tennis courts or convert a court or two. Contact us to discuss the options.